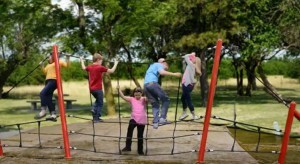 You are here: Home / Latest News / News / New SWAY NET Adds Unique Fun To Your Playground! 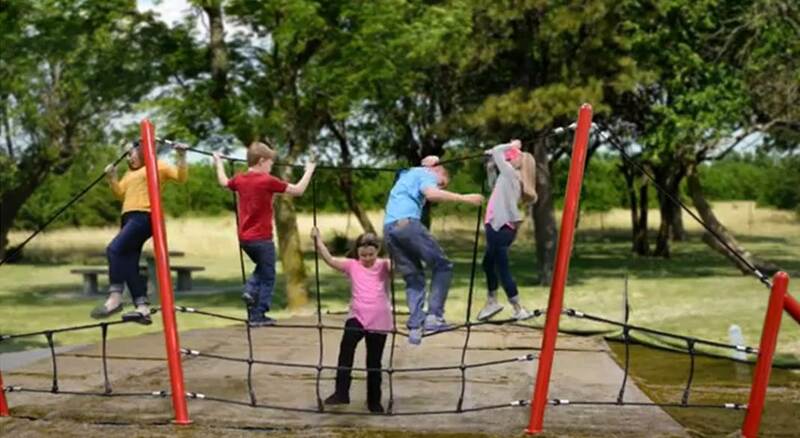 New SWAY NET Adds Unique Fun To Your Playground! 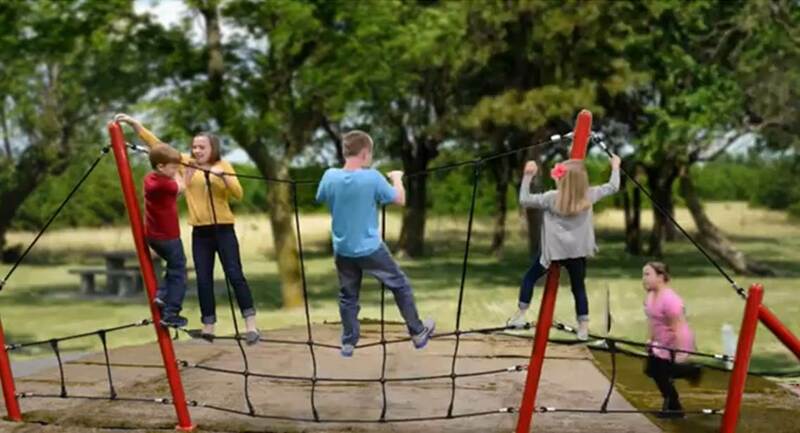 Little Tikes Commercial just released their new SWAY NET and it is a great way to add unique fun to your playground. It’s hard to convey how much fun this event is in still pictures, so it’s worth checking out the video on YouTube. Take on the sway net challenge! 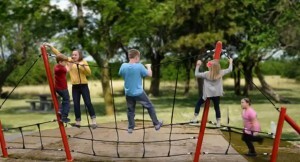 Sway Net provides a unique net climbing experience with gentle swaying action. Whether you craw, lean back, climb, stand or balance, each experience will be different from the first. 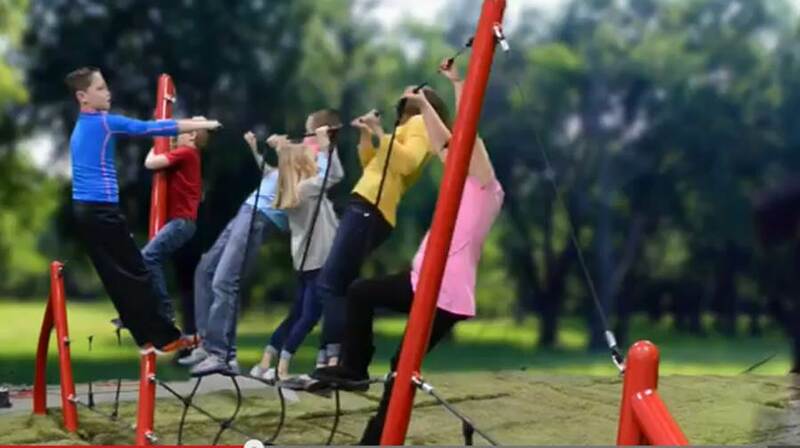 Climb alone or in a group to get in sync for a smooth swaying adventure!